Pre-wedding Photoshoot Of ‘Ishqbaaz’ Actress Navina Bole With Beau Jeet Karran Will Make You Go AWW! 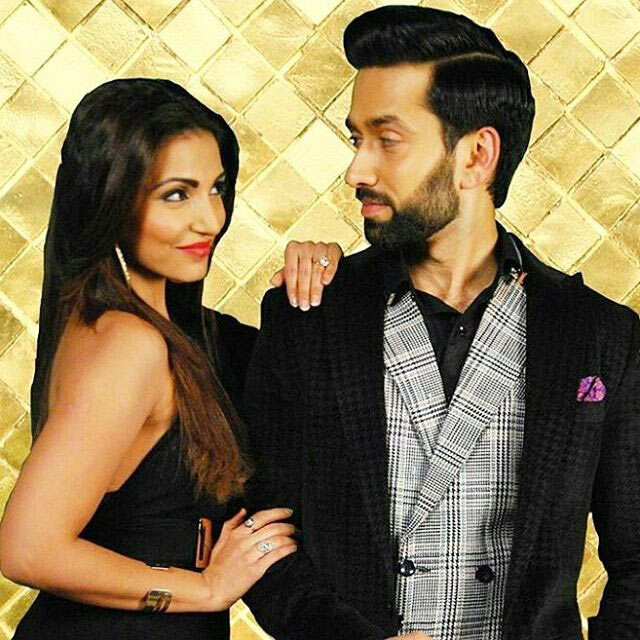 » News » Pre-wedding Photoshoot Of ‘ishqbaaz’ Actress Navina Bole With Beau Jeet Karran Will Make You Go Aww! Actress Navina Bole, who is playing the role of baddie ‘Tia’ in popular Star Plus show ‘Ishqbaaz’, recently got engaged to to her beau Jeet Karran.